The Huawei P30 global launch is taking place next week on the 26th March 2019. 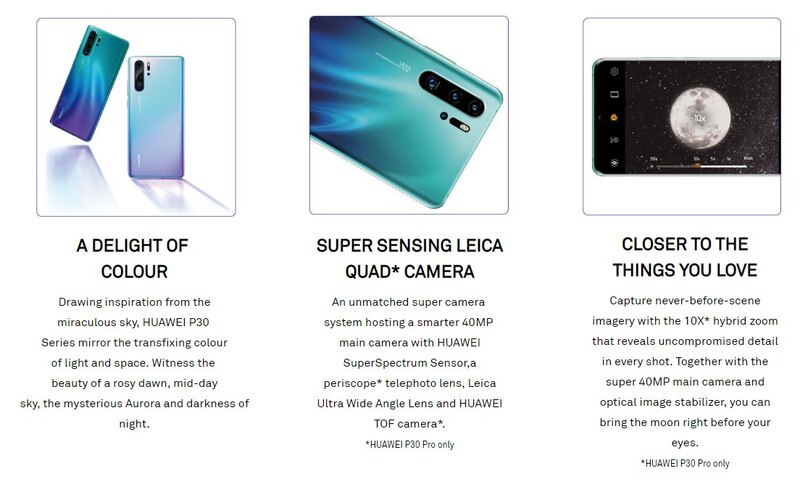 It appears that Huawei Singapore was too excited and had accidentally revealed its P30 series promo page ahead of schedule. The page which now has been pulled down revealed not only the device but also its key headline features. 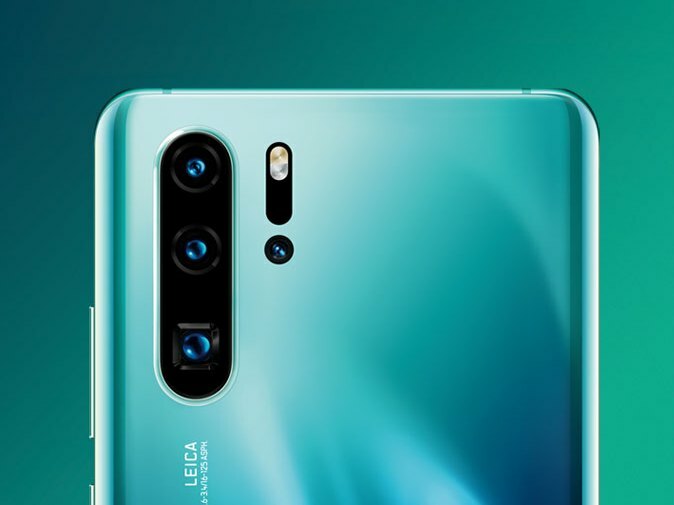 The new Huawei P30 Pro will come with a “Super Sensing Leica Quad Camera” which consists of a triple-camera setup plus one ToF sensor. The latest flagship boasts up to 10x Hybrid Zoom which allows you to get closer at greater detail. For the main camera, it gets a 40MP sensor which Huawei says is smarter with a SuperSpectrum Sensor. 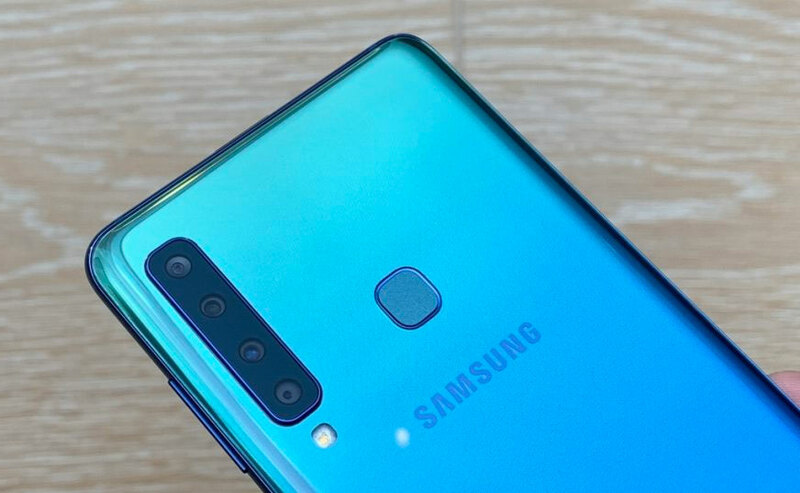 Similar to the Mate 20 series, the monochrome sensor is also replaced with an ultra-wide-angle lens. 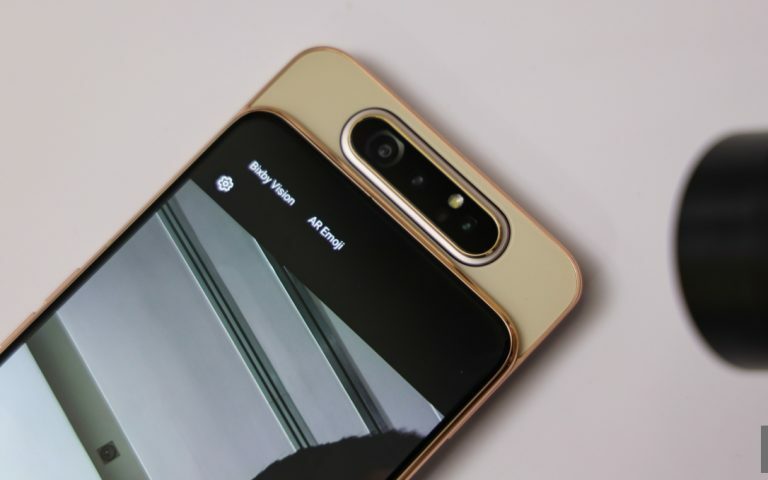 For the time on a Huawei smartphone, the telephoto lens now uses a periscope mechanism which is similar to OPPO’s 10X lossless zoom camera module and it also has optical image stabilisation. The device also features a ToF camera which offers better 3D depth sensing. 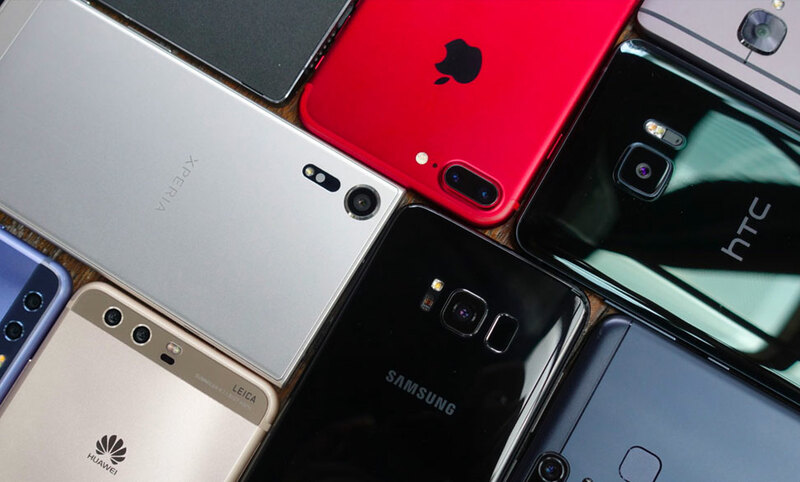 Last year’s Huawei P20 Pro’s camera had boasted an ISO of 102,400, which is on par with a Canon 5D Mark IV. 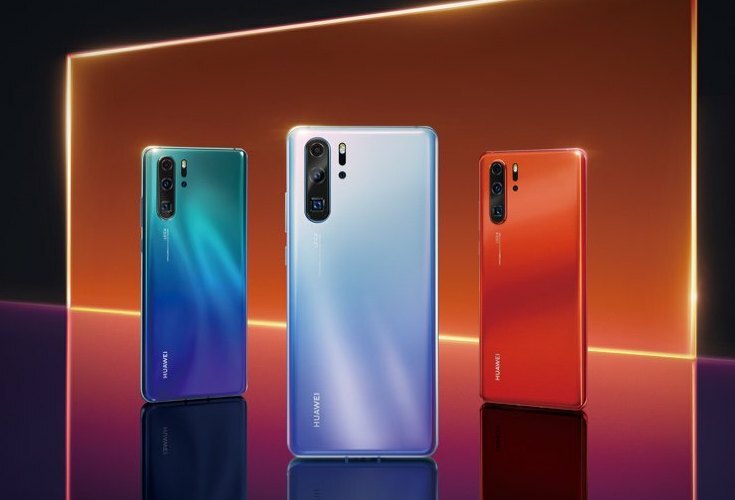 For the new P30 Pro, it appears that Huawei is taking a step further with a higher ISO range and it is speculated that it could go as high as ISO 409,600. 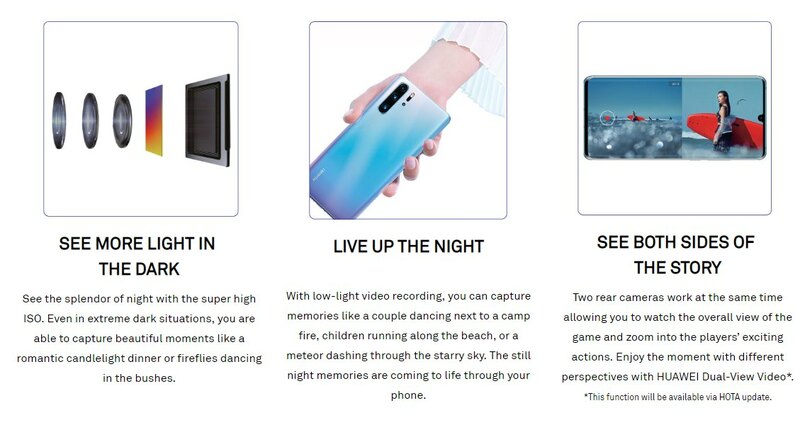 The promo page also mentions that the P30 Pro is capable of recording videos in low-light and there’s also a Dual-View video mode which is somewhat similar to Nokia’s Bothie mode but it appears to be using two cameras at the back. This feature will be available after a software update. 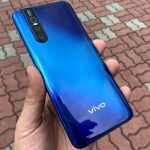 In Singapore, the first sale will begin on 6 April 2019 at VivoCity. 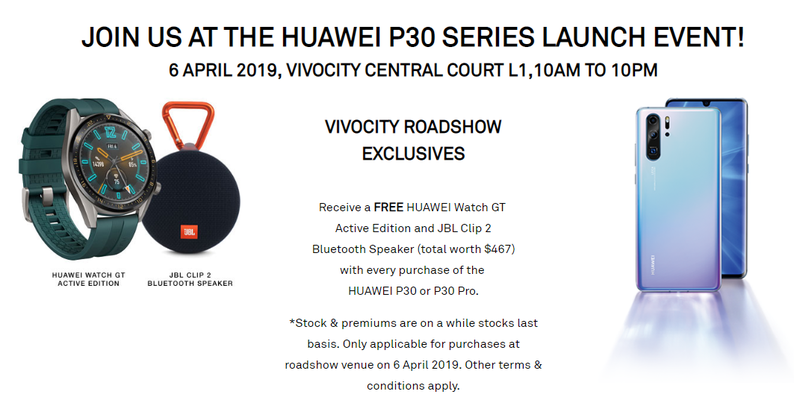 Customers at the roadshow will get a free Huawei Watch GT Active Edition and a JBL Clip 2 Bluetooth speaker that’s worth S$467 (about RM1,402). 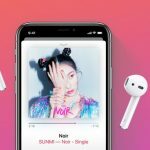 We are guessing that Malaysia’s first-day sale could fall on the same day as well but pre-order should be available starting as early as next week. Serial leakster Roland Quandt in the past few weeks has already revealed almost every hardware detail you need to know about the P30 and P30 Pro. 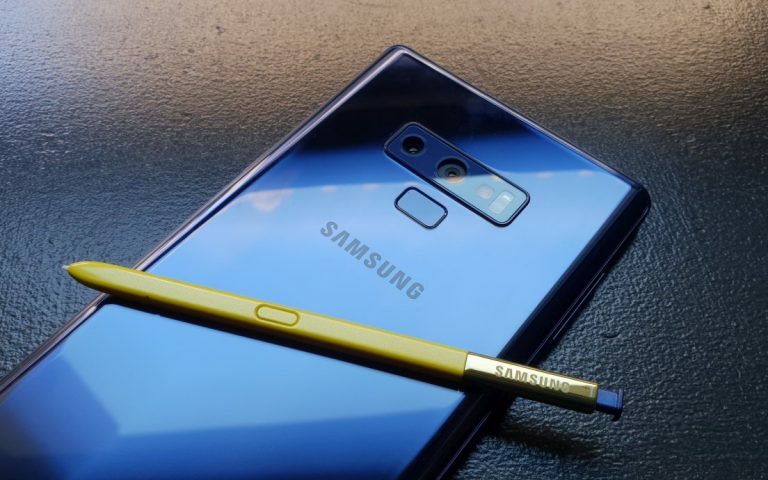 The P30 is said to come with a 6.1″ OLED Full HD display, while the P30 Pro gets a larger 6.47″ OLED screen. 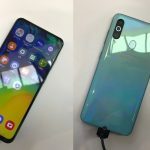 Both come with a U-shaped notch and it appears that both will get an in-display fingerprint sensor. As you would expect, the latest flagships will run on Huawei’s Kirin 980 processor with 6GB RAM for the P30 and 8GB RAM for its higher P30 Pro. 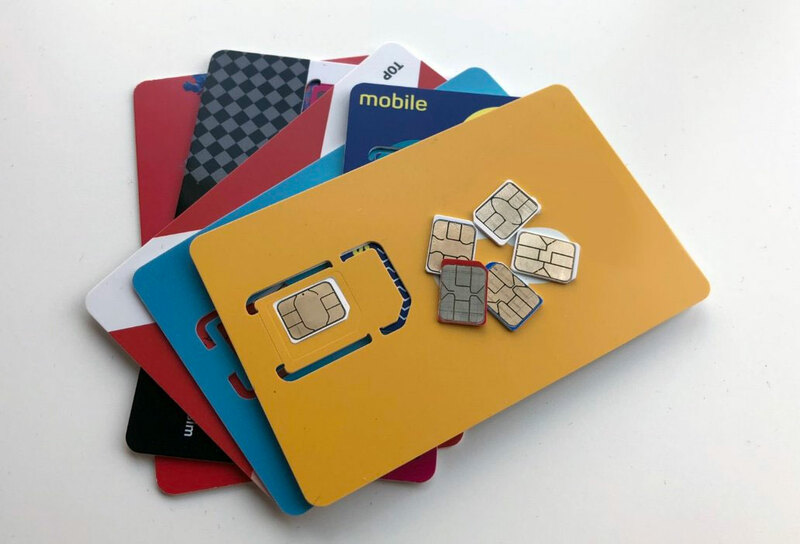 The P30 is said to come with 128GB of storage while the P30 Pro will come with additional 256GB or 512GB storage options. 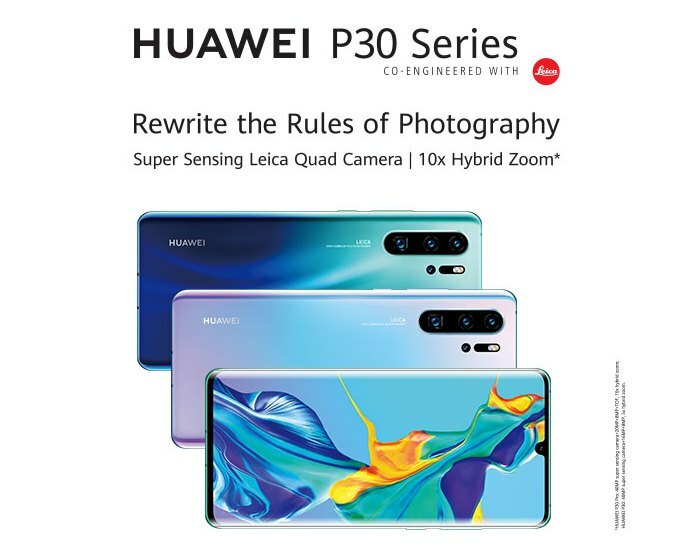 For imaging, the P30 (non-Pro) comes with a triple-camera setup which consists of a 40MP f/1.8 main, 16MP ultra-wide-angle camera and a 8MP telephoto shooter. 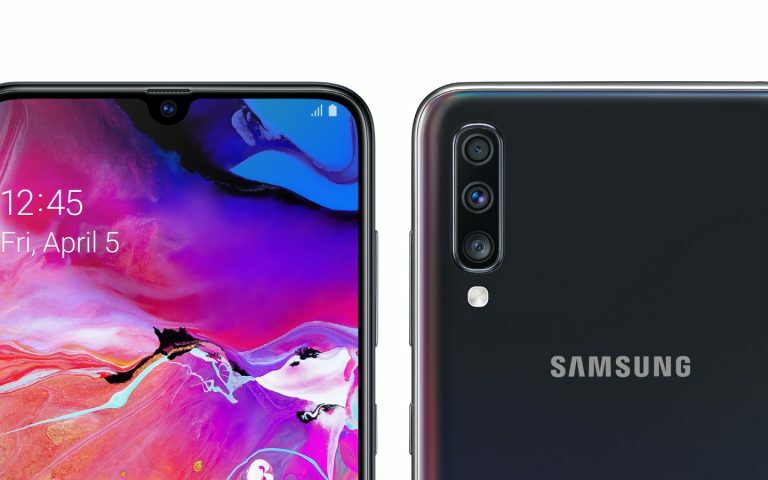 Meanwhile, the P30 Pro gets a quad camera setup that features a 40MP main camera with OIS, 20MP ultra-wide-angle camera, an 8MP telephoto camera with a periscope mechanism and a ToF sensor. 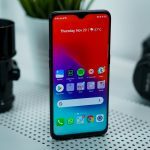 In terms of battery, the standard P30 is said to have a 3,650mAh capacity while the P30 Pro shares the same 4,200mAh battery size as the current Mate 20 Pro. 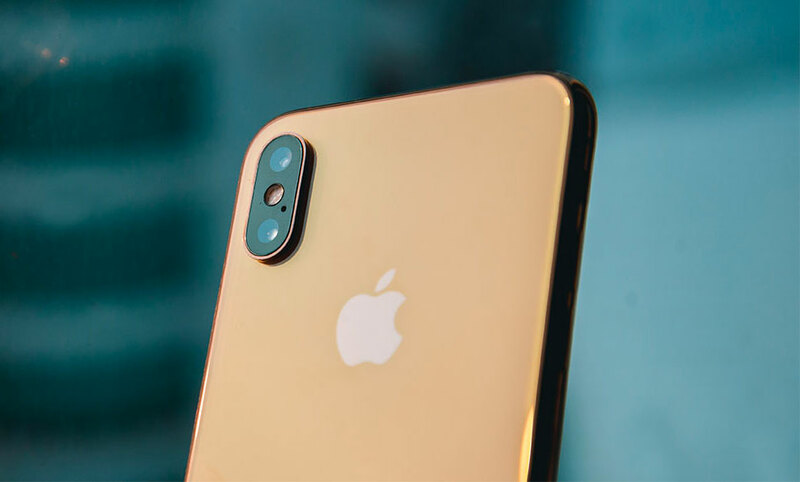 As usual, the P30 Pro model is expected to come with IP68 dust and water resistance, and it doesn’t come with a 3.5mm headphone jack.